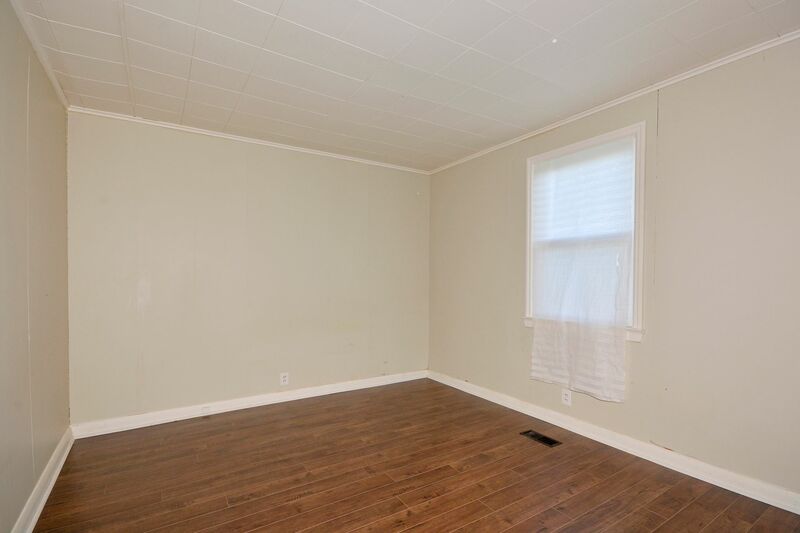 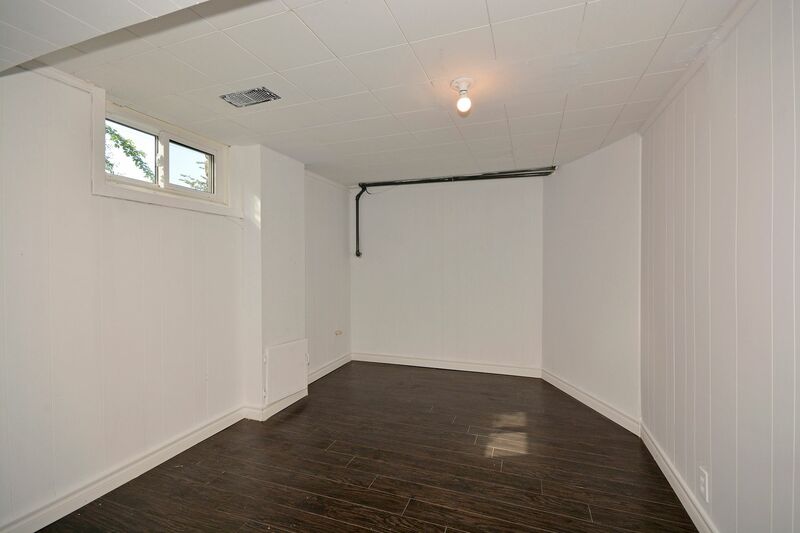 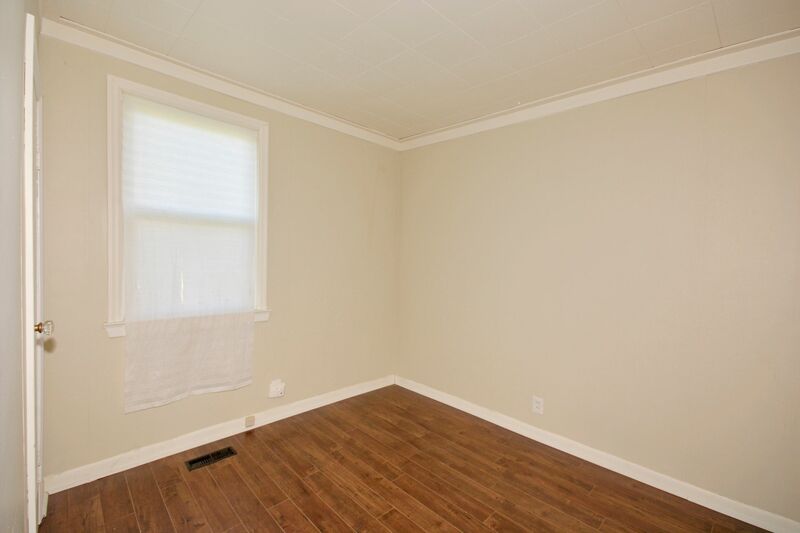 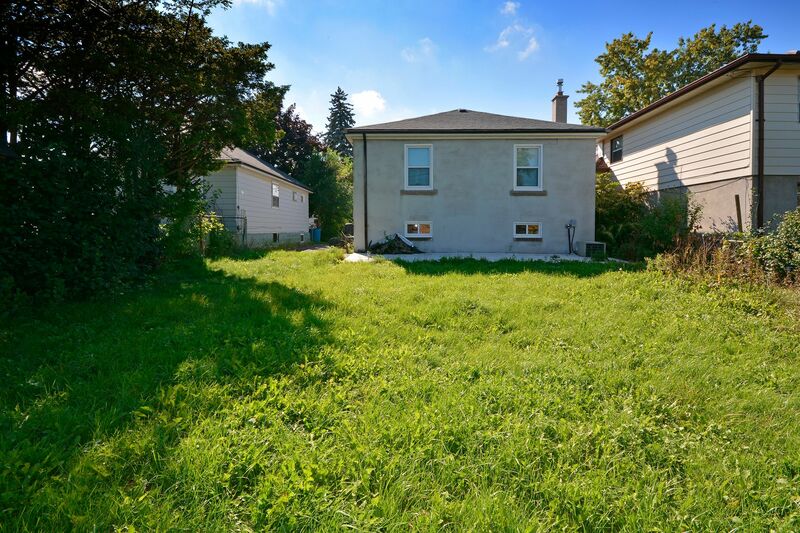 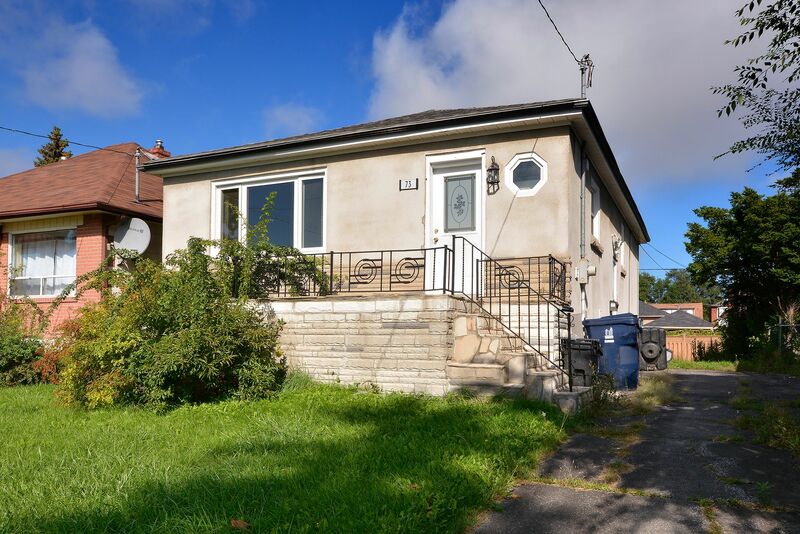 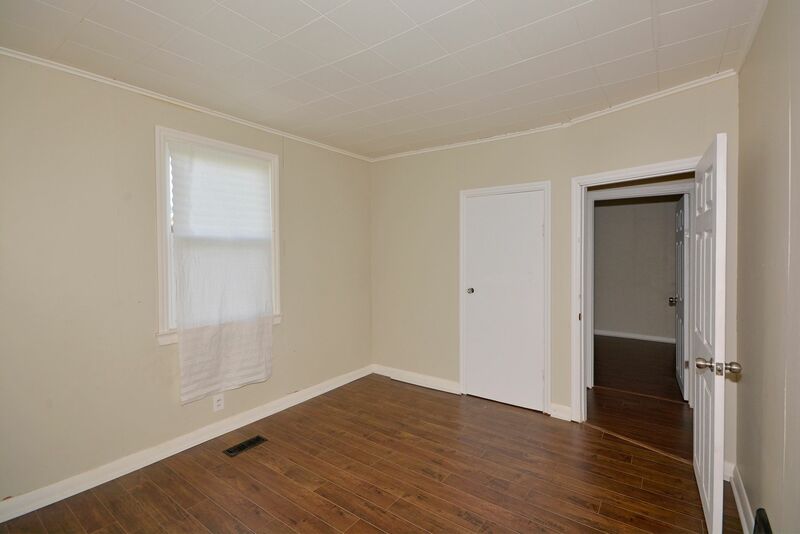 73 North Woodrow Blvd, Detached, House For Rent. 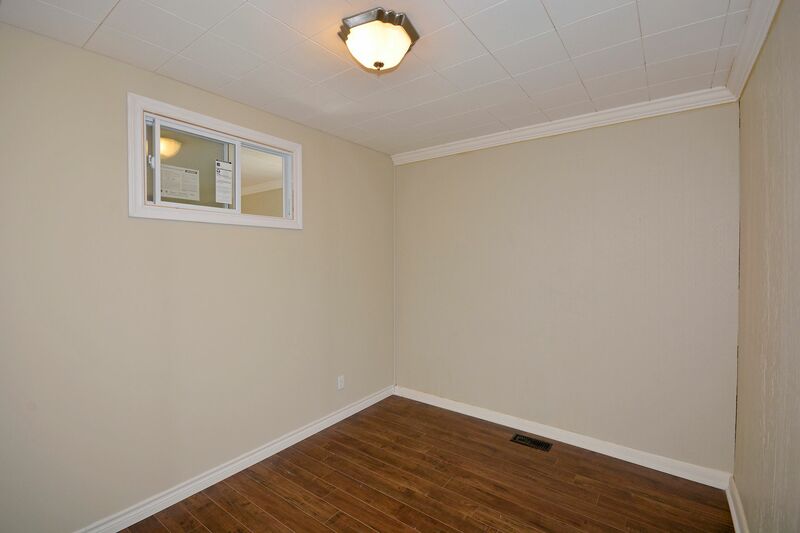 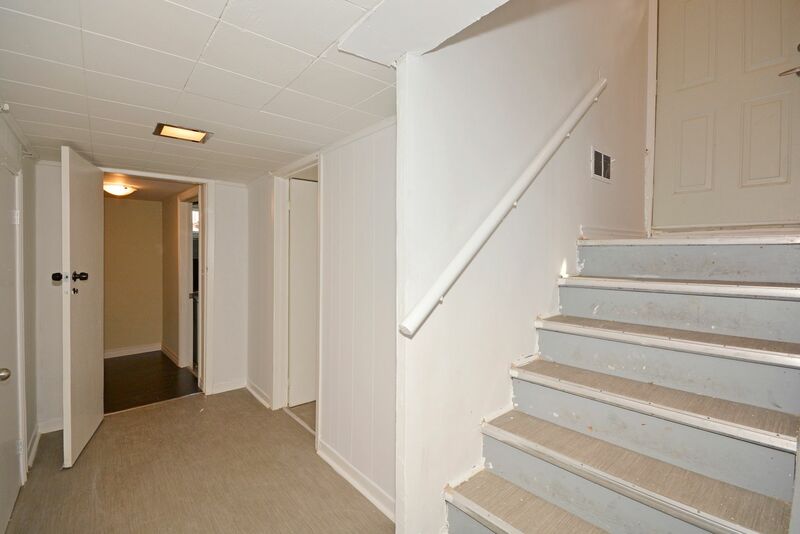 3 Bedrooms On The Main Floor And 3 Bedrooms In The Beautifully Finished Basement, 2 Baths, Separate Entrance. 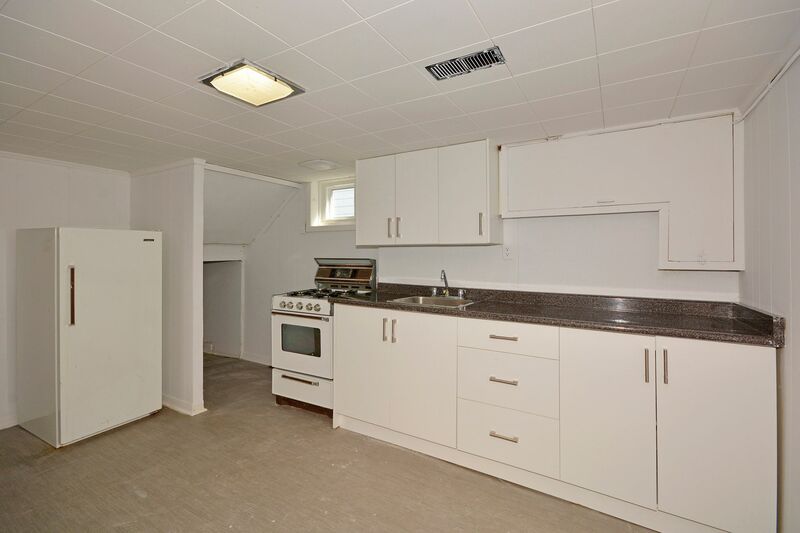 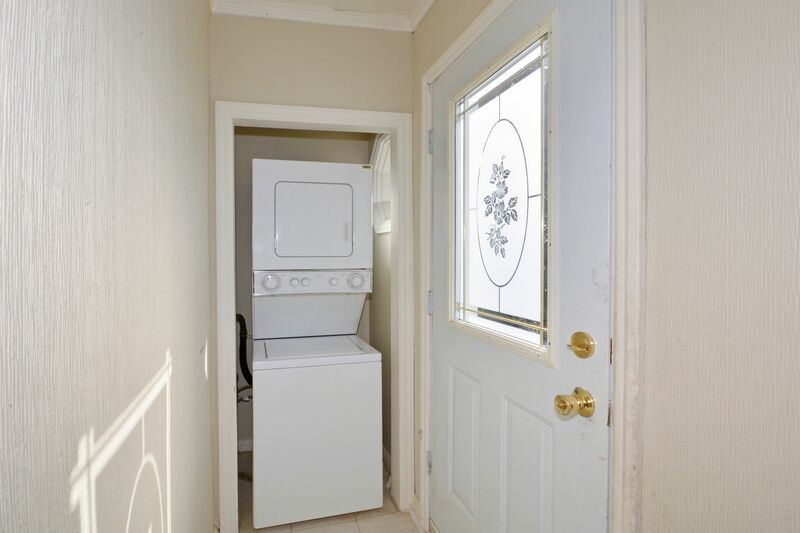 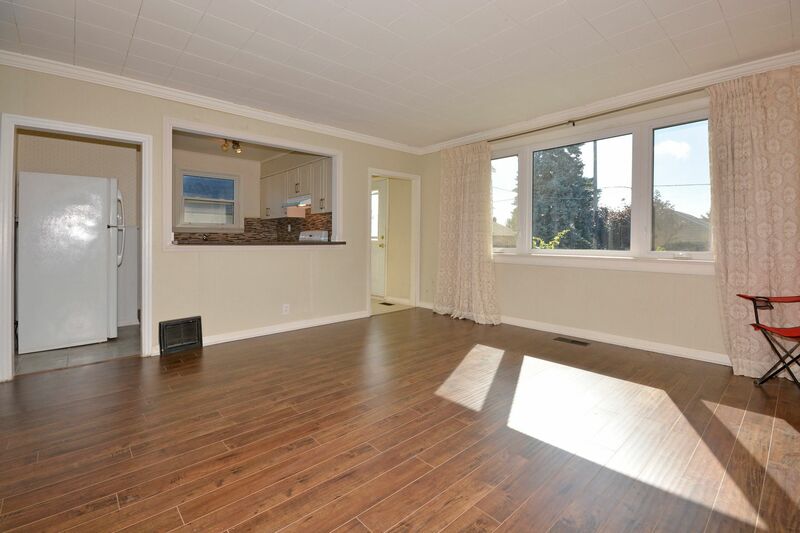 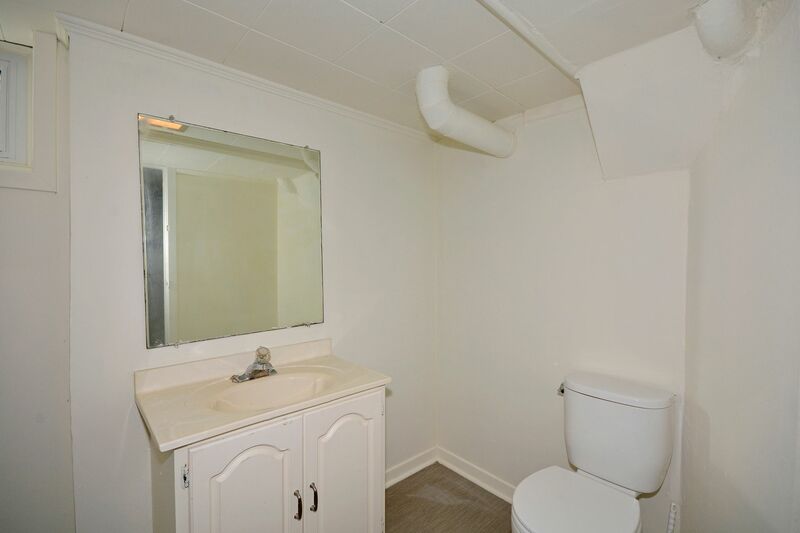 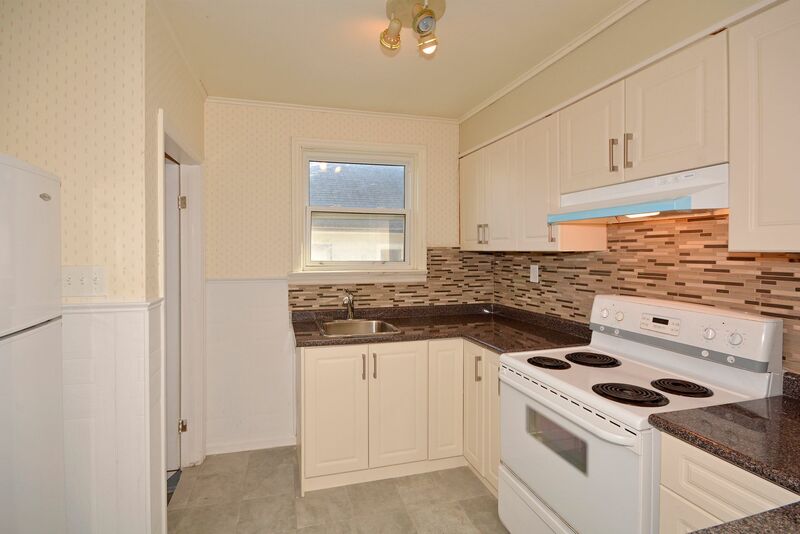 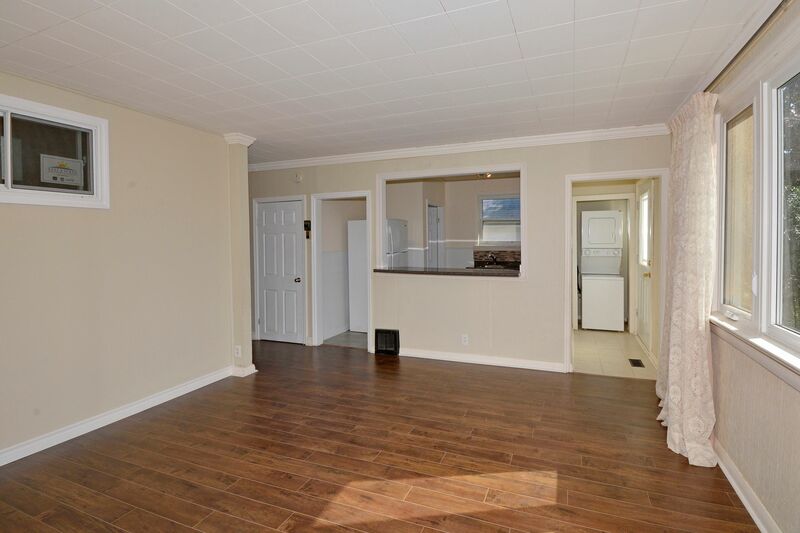 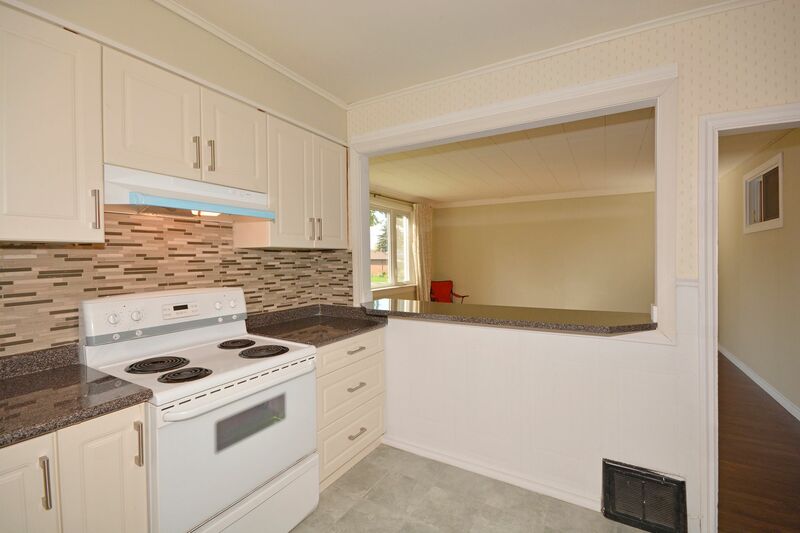 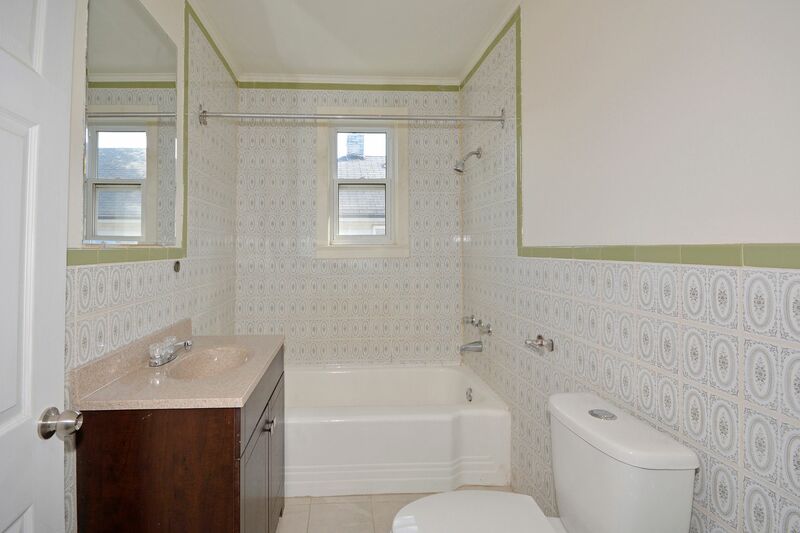 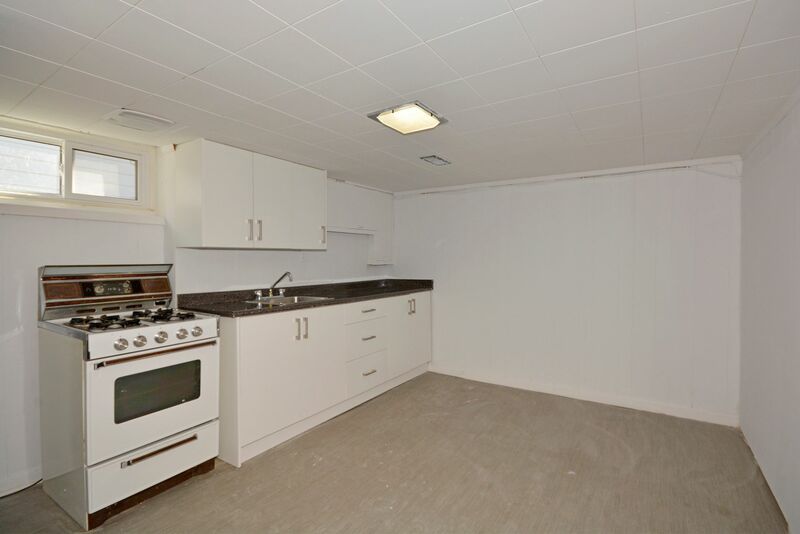 Tastefully Renovated, New Kitchen, Laminate Floor And Bathrooms. 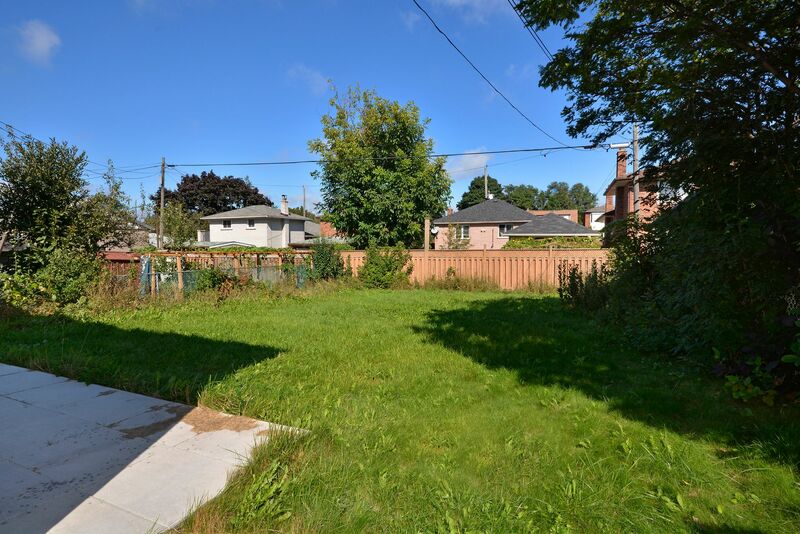 Huge Backyard. 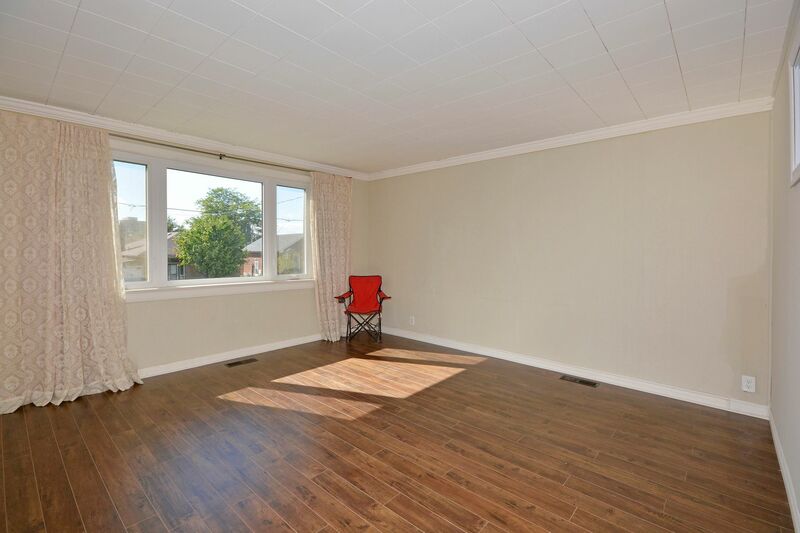 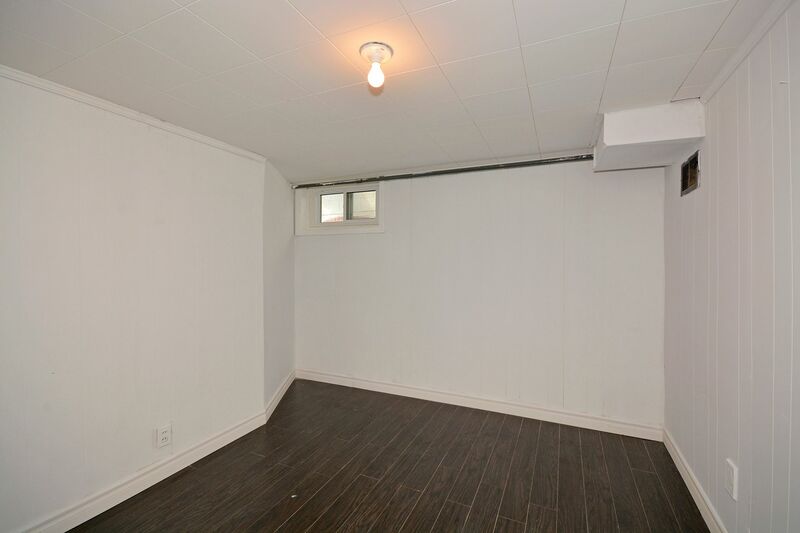 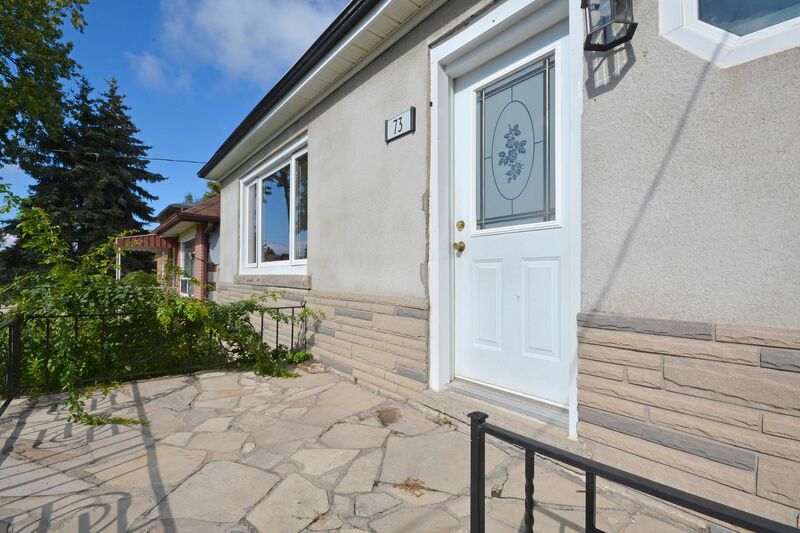 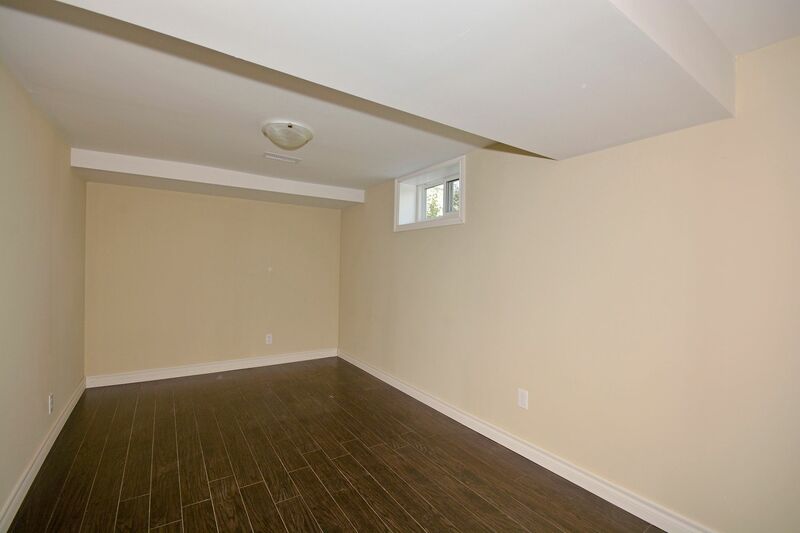 Clairlea-Birchmount Neighborhood, Great Location, Buses To The Subway, Grocery Stores, School And Shopping, Park Nearby.